View More In Specialty Cookware. 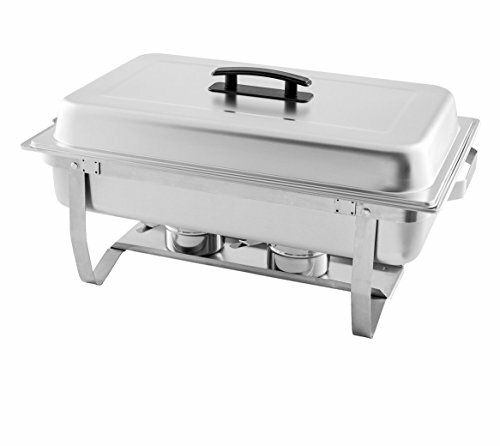 Winware 8 Quart Stainless Steel Chafer Includes Full Size Water Pan And Food Pan, Full Size Lid With Plastic Handle And Hold Device For The Lid, Chafer Rack With Sterno Holders. If you have any questions about this product by Winware, contact us by completing and submitting the form below. If you are looking for a specif part number, please include it with your message.